We can also use this thread as a discussion on the EFI topic, but if you have a running, drivable, mostly finished 924 Turbo or a 924 that is turbo charged or supercharged and running EFI, then post what type of engine management you are using. Raceboy - 1982 924S w/931 engine. VEMS. Raceboy - 1984 924 N/A (1983 motor), Turbocharged, VEMS. How could you forget to mention Min? Is his car running turbo'ed tho? Haven't talked to him lately. Definitely deserves some credit for getting my jalopy running. i hope i'll be running VEMS in about a month or so. I'll post back details when i have it all done. Got the EFI sorted but not the turbo - yet. It's probably next on the list. I'm looking at copying the BAE manifold for ease of installation and shorter pipe runs. Also keeps hot and cold sides separate. Rich, your 80 924 is running Megasquirt? I can add it to the 924 efi list..
Megasquirt 2V3.0, stepper IACV, SC clutch, BPV, fan control. I have been mentioned this earlier, my white 924 is 1983 year. This engine is already in 1984 red 924 NA. Clearly says it's type "946" (924 S) from year 1982. 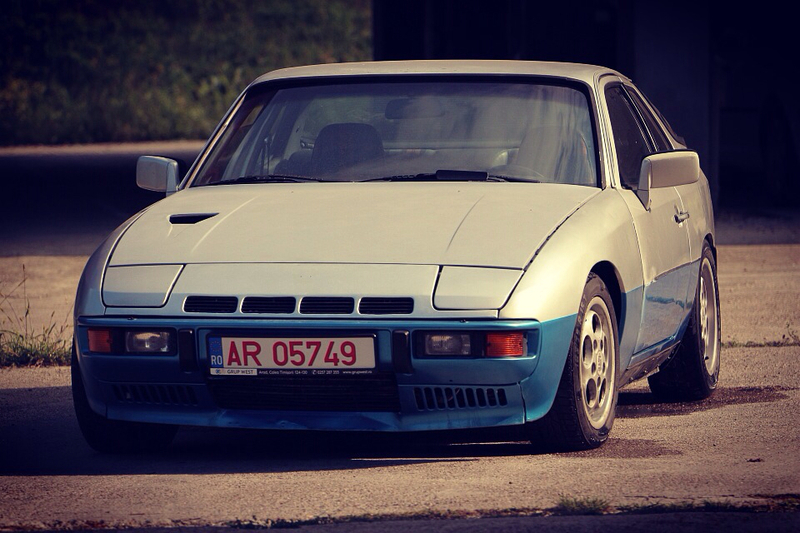 EDIT: You can add DutchPug's turbocharged 924 NA that's running with VEMS. Mine is a 1980 924na, I don't have a turbo on it. Just havn't had the money to do that to it yet. Haha.. Thanks for the update dan. How many of them are actually running/driving/etc.. vs just in progress. Or how many of the progress ones, have completed? I know a few of these guys have sold their cars/given up.